We at the New Hamburg Vet Clinic understand how devistating it is when a pet becomes sick or injured. 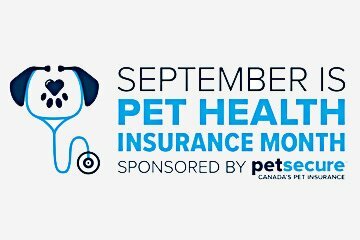 It is an even harder situation when a pet owner is unable to provide necessary veterinary care due to financial restrictions beyond their control. During the month of October, the New Hamburg Vet Clinic will be raising awareness of and supporting the Farley Foundation! This year Merck has put together special items to be auctioned off and donated on behalf of Farley, alongside many of our other amazing veterinary companies (Royal Canin, Hill’s, Virbac, Zoetis, Aventix, Elanco and Dechra). So, how are we raising money for Farley? 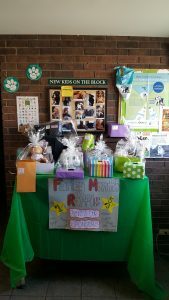 $5 Nail Trims , $1 Farley Bandanas, and best yet, RAFFLE PRIZES (a draw will be held on November 3rd)! (Please call in advance to book any nail trims, cash only). Any donation over $15 will be eligible for a tax receipt. Unsure of what the Farley Foundation is all about? Or want to make a donation online?